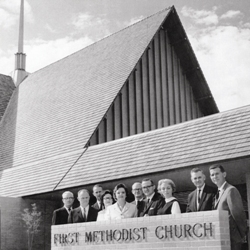 The story of First United Methodist Church Richardson began in "borrowed space" in 1886. With 15 charter members and a pastor, the foundation was started for a church that now serves over 6,000 members. 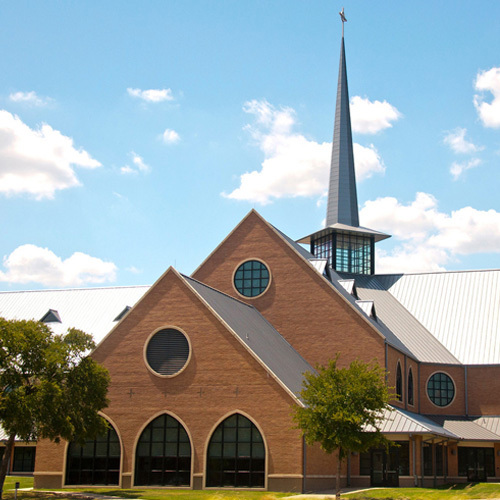 It is a church that has a history of vision and service. The church has stood in 4 different locations and buildings. 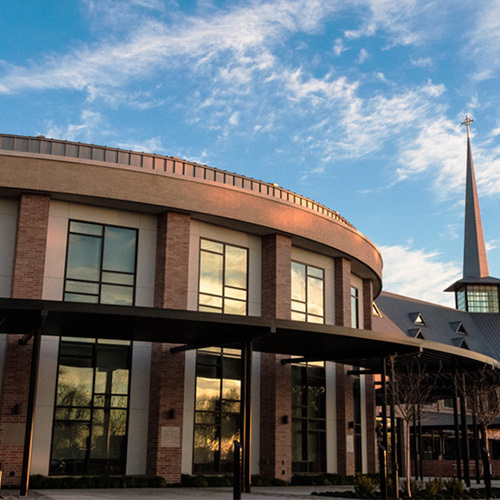 "The history of this church," says Dr. Oliphint, senior pastor, "reflects the faith, optimism and determination of its congregation over the years and serves as an important reminder that to endure, a church must be much more than just a building." Hover over the photos below for more insights into our vision, mission and purpose. 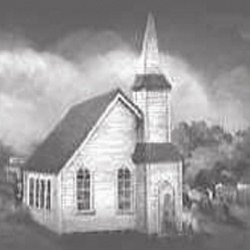 1886 - 15 Methodists met to talk about starting a church. 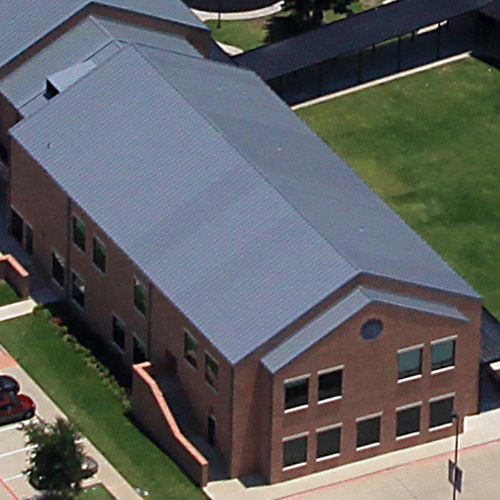 They accepted an offer from Cumberland Presbyterian Church of Richardson to share their facilities. They met the 1st Sunday of each month for 12 years. This was the beginning of First Methodist Episcopal Church South in Richardson. 1898 - Anxious for a building of their own, the women of the church made an autograph quilt consisting of 500 squares to be sold for 10 cents each. This project raised $50, enabling them to purchase an acre of land on the east side of Greenville between Polk and Main streets. The church was white frame with windows of colored glass. Membership was about 50 people. 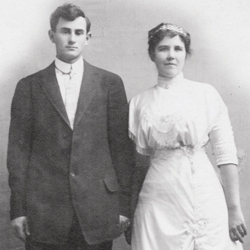 1925 - Having outgrown the white frame church, the congregation agreed to build a new church on the same property. It was red brick and included a sanctuary. 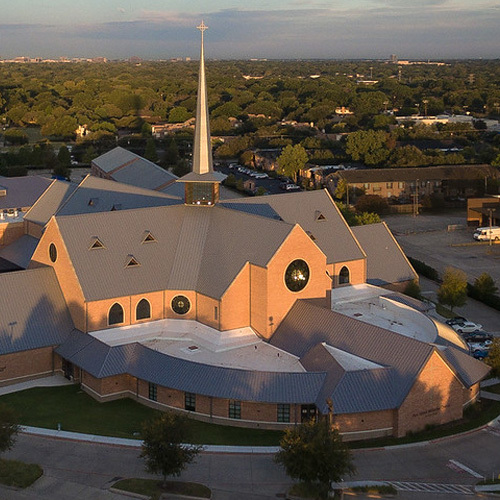 It was the first church in Richardson to have classrooms and a kitchen. Membership totaled 130. During the next 28 years, space was once again a problem. 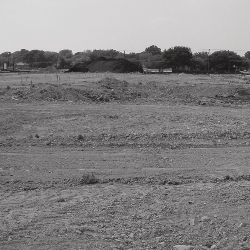 A decision was made to purchase a new site one mile west of the new Central Expressway. 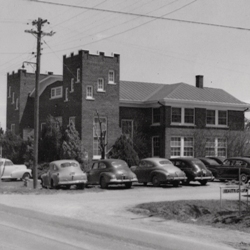 1958 - The church held the first service at its new location at 534 Beltline Road. 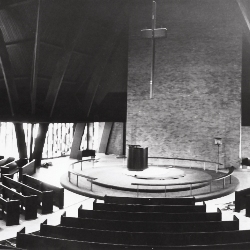 The first phase included a fellowship hall (which was used temporarily as the sanctuary) and an education building. Membership at that time was 653. 1964 - Rapid growth of both the city and the church made it necessary to build the second phase. The cornerstones from the 1898 and 1924 churches were brought to the new facility. By 1968 membership was 3,434. That was the year the Methodist church merged with the Evangelical United Brethren. 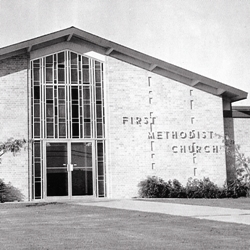 Since then, the church has been known as First United Methodist Church Richardson. 1972 - During these years growth continued and the church added Middlebrooks Hall, youth facilities, adult Sunday School classrooms, three small homes on Lockwood, a chapel and church offices. 1986 - A four-acre tract on Custer Road was bought to add more usable space for the Woman's Center. Church membership exceeded 6,000. 1999 - FUMCR realized for the first time that growth had flattened due to crowded classrooms and inadequate facilities, including parking. 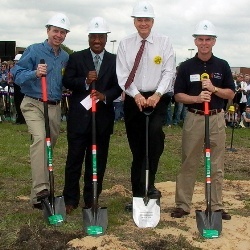 2004 - On April 18, FUMCR held a ceremonial ground breaking for the sanctuary, education building, family life center, two playgrounds and additional parking. 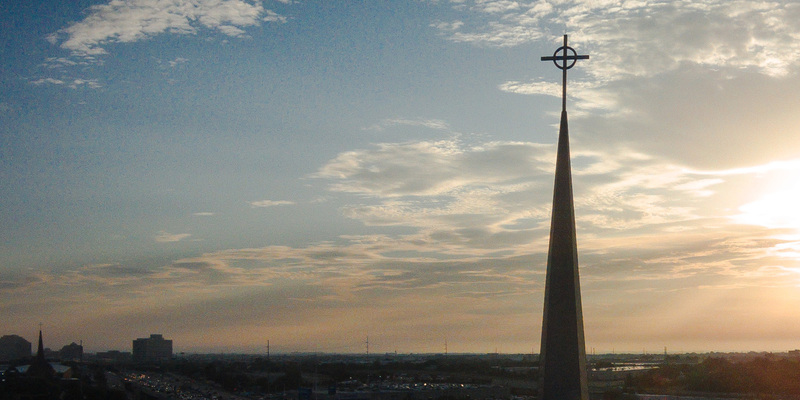 On September 9, 2005, the church held a steeple-raising ceremony. It was an exciting and spiritual experience to watch. A Celtic cross, whose circle represents eternity, rests atop the steeple. The new building houses items that are cherished parts of its history: cornerstones and many gifts given in honor and memory of loved ones. 2006 - Inaugural worship services were held on March 26 at our new location. What an historical moment for FUMCR as it continued to follow the plan God has for it. 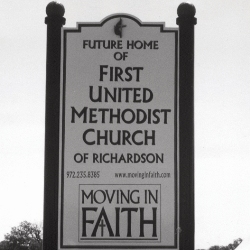 From its beginning in 1886, Richardson Methodists have had the vision and the faith to make a difference in the community and the world. 2009 - An additional 15,000 sq. ft. education building now provides more space for our children's ministry Sunday and weekday programs as well as adult education classrooms. Meeting the challenges of the future continues to guide our steps. 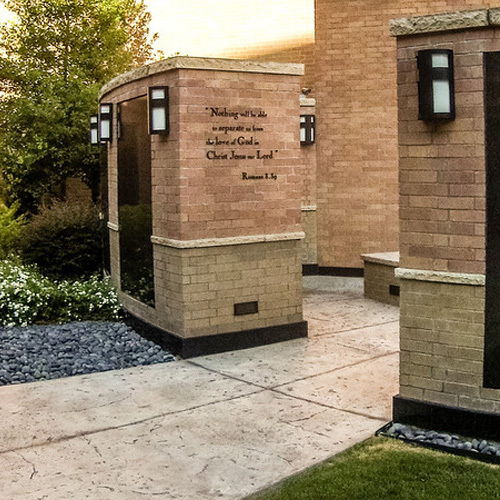 2010 - The columbarium was completed, providing members of this congregation the opportunity to choose the sanctity of their church as an enduring place of rest. 2016 - The Imagine campaign allowed for the construction of the Jack & Marla Orr Music Suite on the east end of campus and the renovation of the Bartula Family Life Center on the west side. Funding for the Ministry Center was also part of this campaign. 2017 - The Ministry Center, housing Coleman Family Hall, Worship & Arts Center, and staff offices, opened in the heart of the campus, allowing FUMCR to further its mission to welcome, grow and serve. • Recorded oral histories and recollections of the life and times of the church.